Responding to Australia’s growing love affair with all things pink, De Bortoli Wines has added a Cuvée Rosé to its popular La Bohème range. 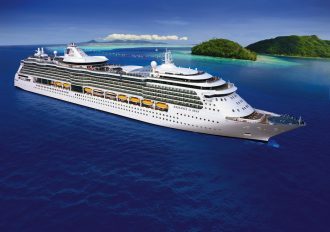 Good news for Queensland cruisers: Royal Caribbean’s Radiance of the Seas will be based in Brisbane from November 2020. 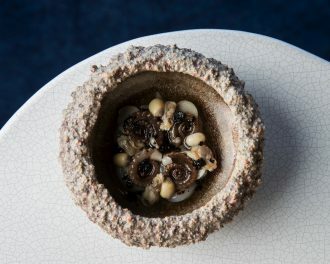 The line-up for The Curated Plate, a new four-day food festival on Queensland’s Sunshine Coast, has been announced and guests are in for a treat. 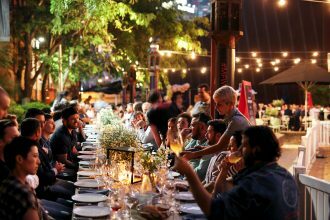 Acclaimed chefs, Raymond Blanc and Peter Gilmore, will headline the event. The Australian Heritage Cookbook celebrates all that is wonderful about Australian food and wine. 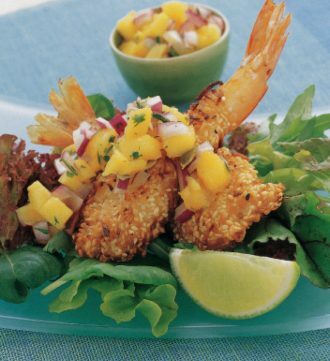 These Sesame Coconut King Prawns with Mango Salsa look impressive and are quick to prepare. 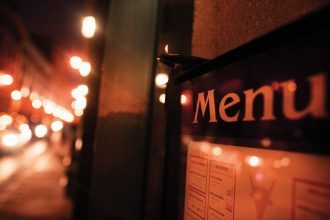 Where are the best places to eat in Montréal? Let us guide you to some of the best shops, markets and restaurants in this culinary hotspot. 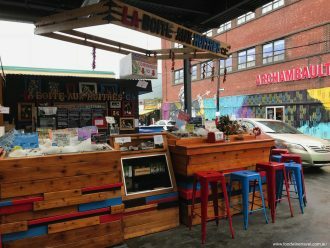 La Boîte aux Huîtres has the best selection of oysters in Montréal. This wonderful oyster shop is in Montréal’s equally wonderful Marché Jean-Talon. 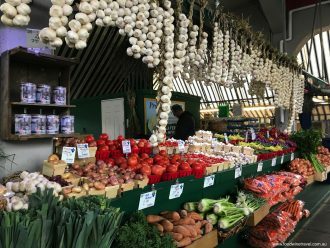 Montréal is blessed with a great choice of markets, but we especially love Marché Jean-Talon in the heart of Little Italy. Bremerton 2017 Bâtonnage Shiraz Malbec has a lovely finesse, with appealing chocolate/spice notes. In Montreal, Canada, there’s one name that everybody knows and that’s Joe Beef. 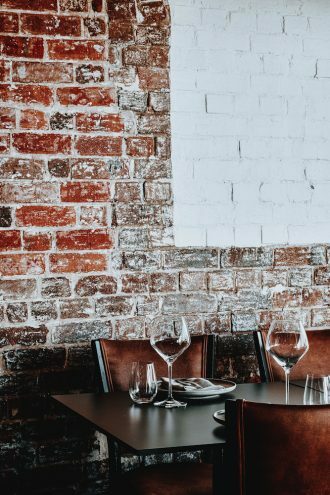 Sebastian de Kort and Kevin Docherty established Nota after deciding that Brisbane needed a restaurant that was produce-driven, yet uncomplicated and affordable. Can You Taste The Difference Between Real Feta And Its Imitation? 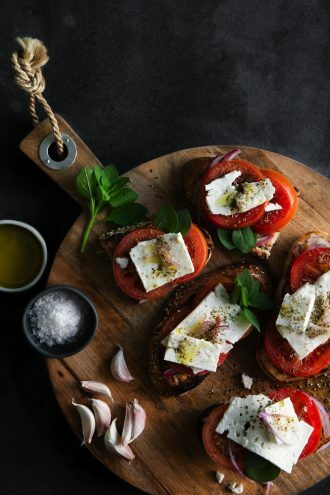 The difference in taste between real feta and its imitation can be quite remarkable, but if you’ve never tasted the real thing, chances are you probably don’t know the difference. 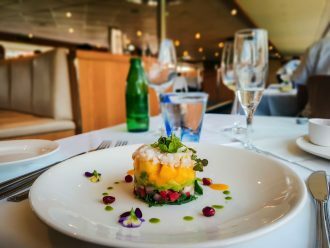 For those who want to experience Sydney Harbour in style, Captain Cook Cruises’ Gold Lunch cruises are a treat. Wednesday Wine Pick: Shaw Vineyard Estate 2018 Riesling is a really beautiful wine that is refreshing to drink now but will age gracefully as well. 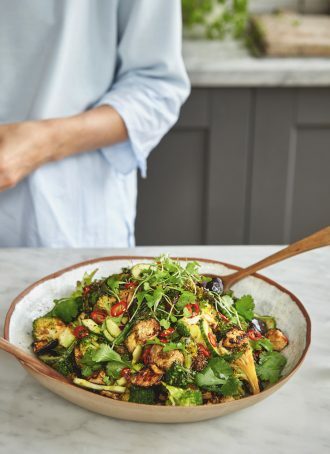 Spicy Miso Aubergine and Broccoli Salad is one of the most requested recipes in Ella Mills’ central London deli. Here’s the recipe from her book, Deliciously Ella The Plant-Based Cookbook. 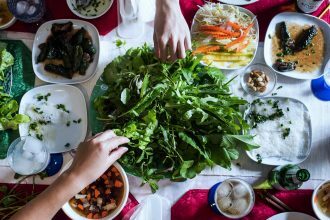 A great line-up of food festivals in the coming months promises a smorgasbord of treats to please all palates. 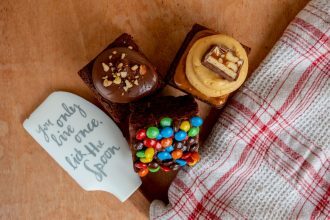 Here are 5 Aussie food festivals to mark in your diary. Calling all foodies! A new market will open in Moreton Bay this Friday, and it’s full of flavour.